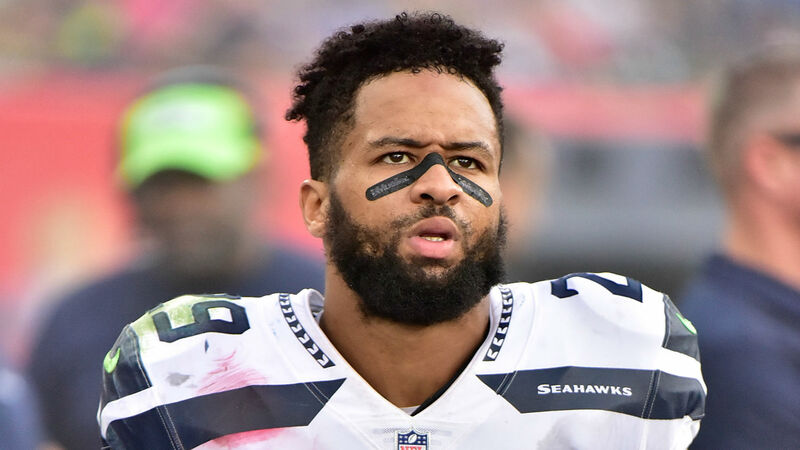 The Seahawks and Earl Thomas haven’t reached a new contract yet and he continues to hold out, but the safety is reportedly drawing interest from multiple teams. While the Cowboys have expressed interest and are known as the main contenders after they tried to trade for Thomas during April’s draft, NFL Network reported “multiple other teams” recently have reached out about Thomas. “We all know he has not reported to Seattle,” NFL Network’s Tom Pelissero said on “Total Access Live.” “The Dallas Cowboys have been viewed as the main contender for Thomas. But my understanding is multiple other teams have reached out recently to show interest in acquiring Thomas. He skipped the Seahawks’ entire offseason program (including mandatory minicamp and OTAs) and was absent when the team’s camp opened in July.